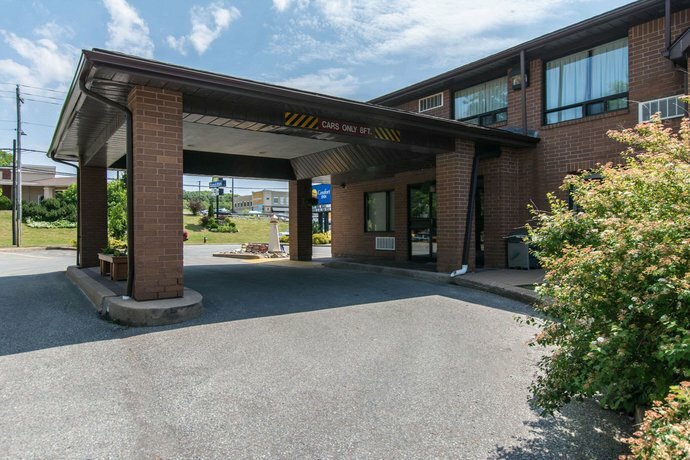 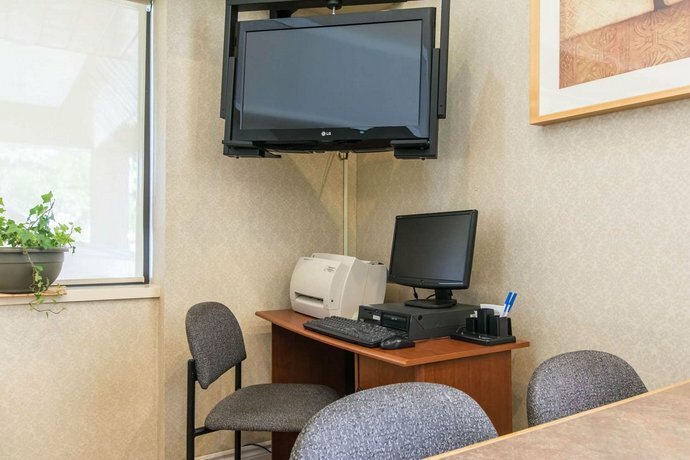 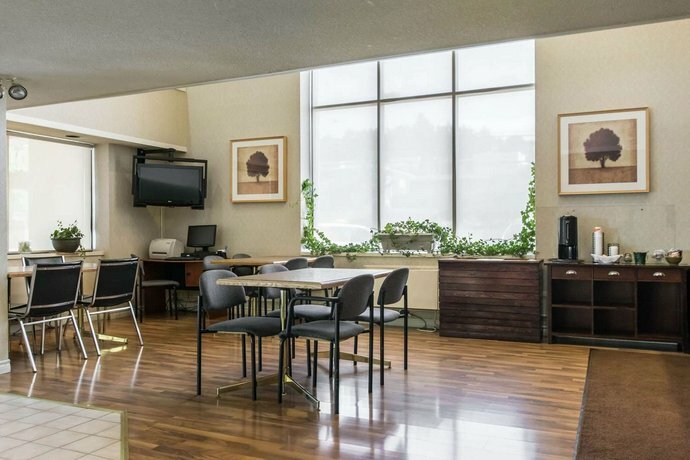 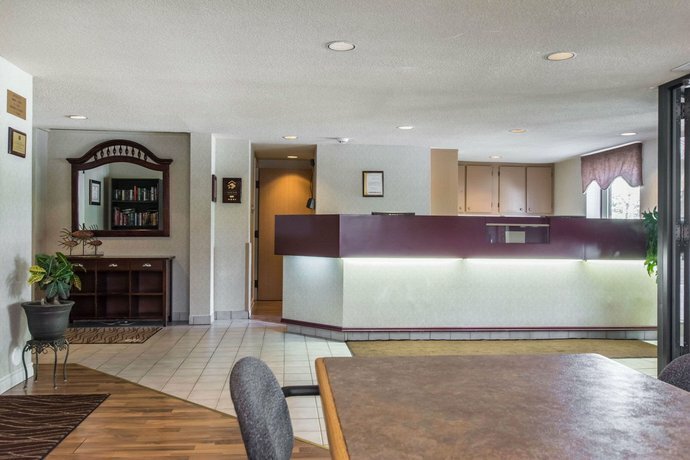 Located about a 10-minute walk from South Shore Mall and just south of Highway 103, the Comfort Inn Bridgewater may appeal travellers looking for freebies like Wi-Fi, parking and breakfast as well as those travelling with pets as pets stay free. 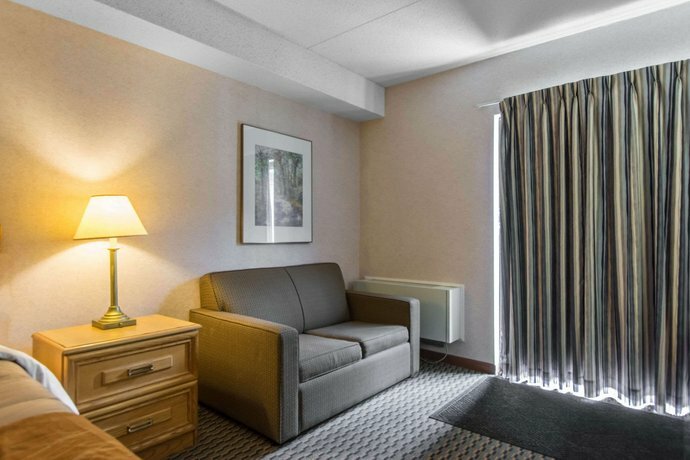 This hotel has 61 air-conditioned guest rooms, all of which offer one queen or two double beds, free Wi-Fi, cable TV, a coffeemaker, a desk, a hair dryer, and an iron and ironing board. 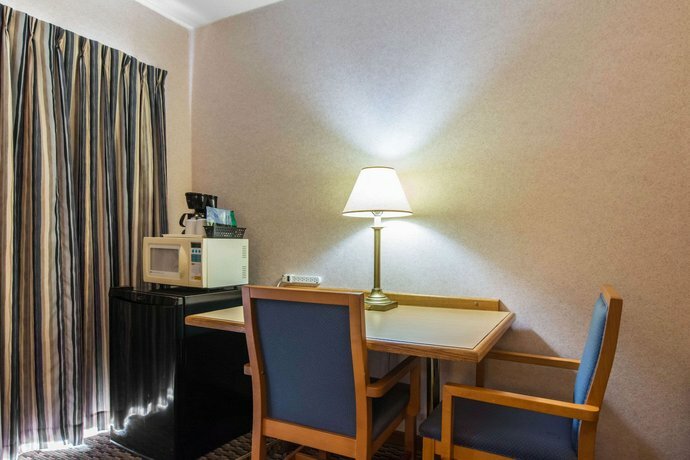 Rooms with sofabeds are also offered, and microwaves and mini-fridges are available upon request. 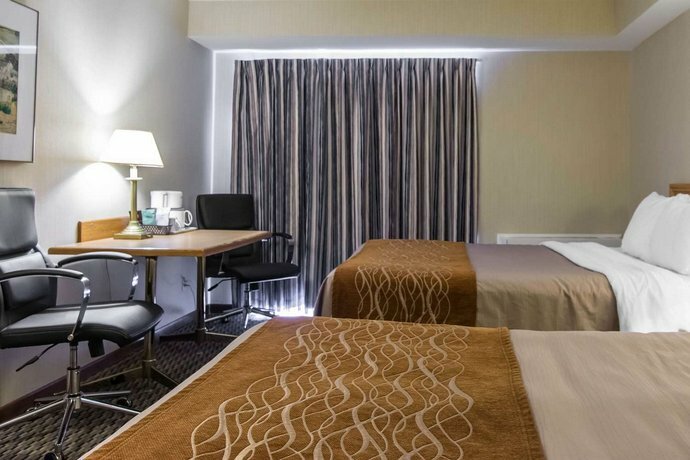 The hotel offers a business centre and free parking. 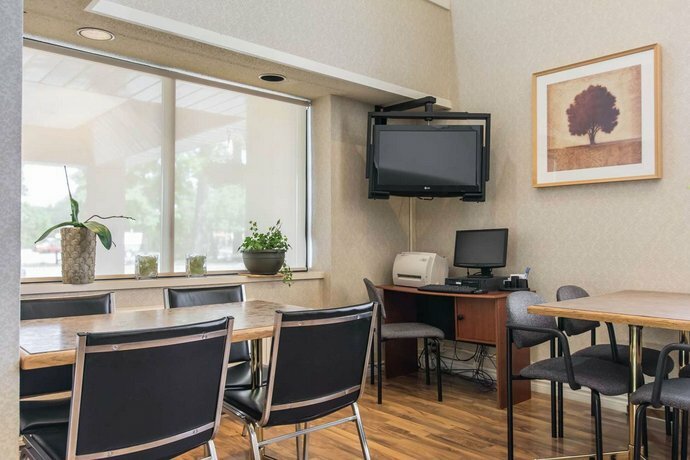 Pets stay free and wheelchair accessible rooms are available upon request. 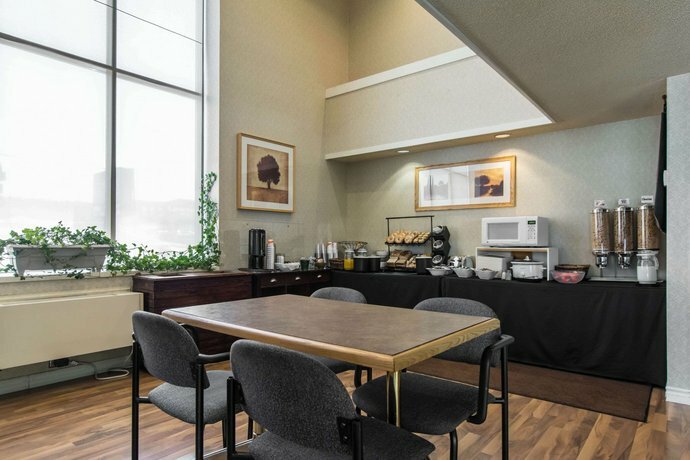 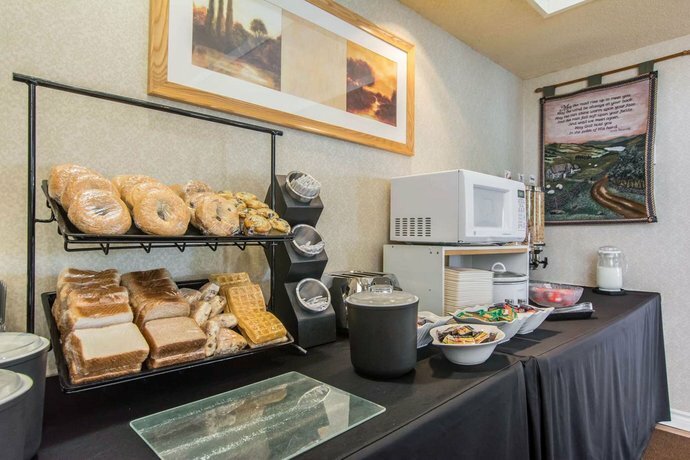 The hotel serves a free continental breakfast to all guests, while other nearby dining options include Subway and Two Chefs Family Restaurant, which can both be reached within an 8-minute walk south of the hotel. 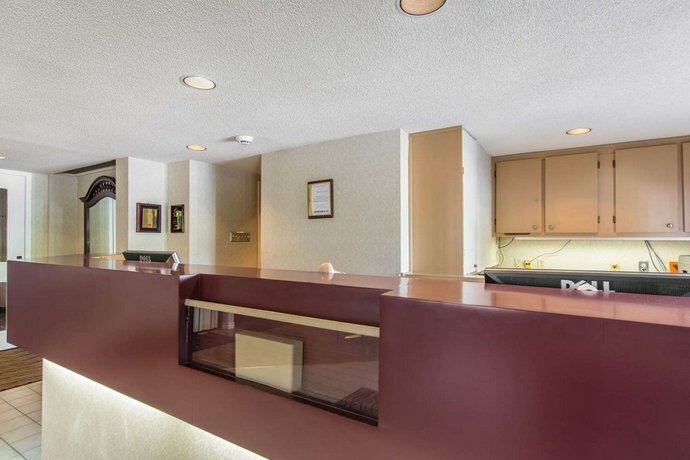 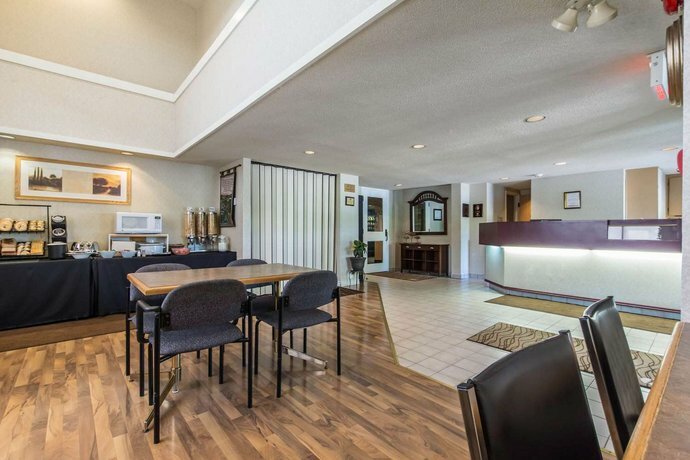 Verified with a front desk agent: Free Wi-Fi, free parking, pets stay free. 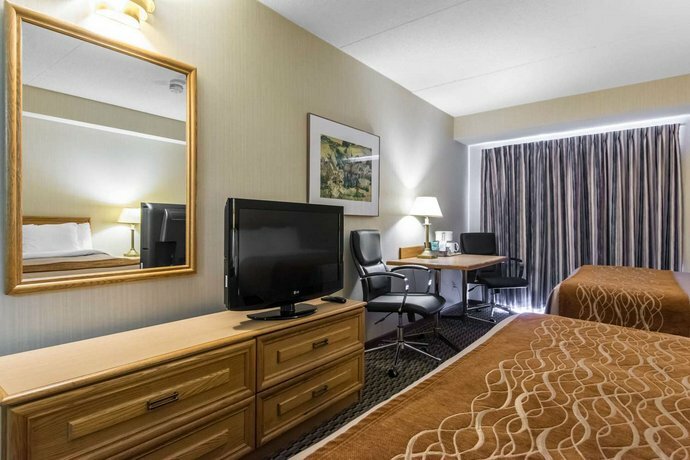 Call date: December 28, 2012. 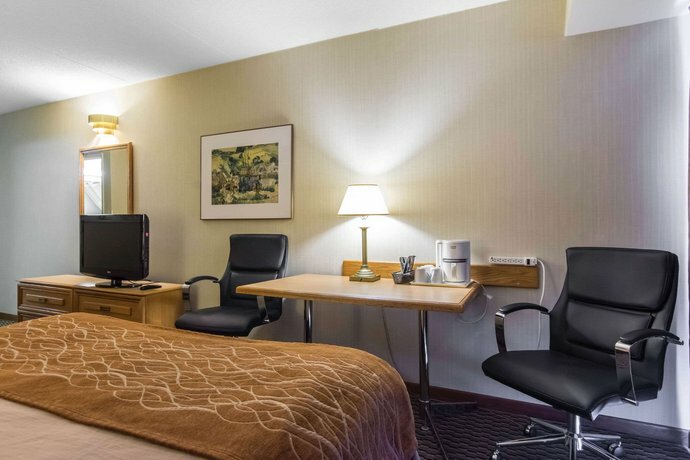 The majority of reviews consulted for this analysis were positive with much praise going to the hotel's staff, location, and rooms. 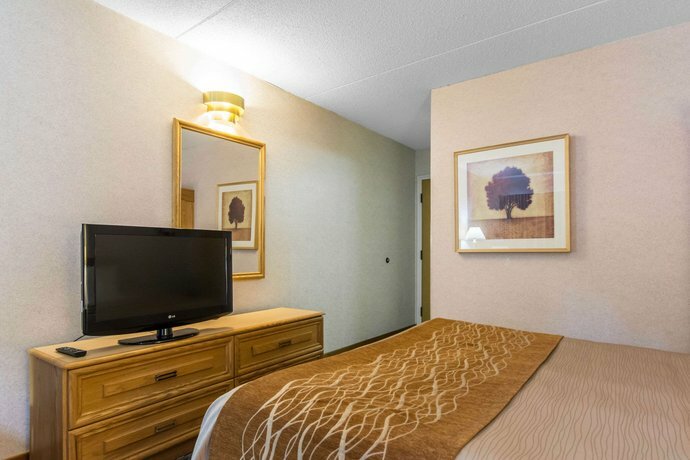 The hotel's staff were complimented by numerous reviewers. 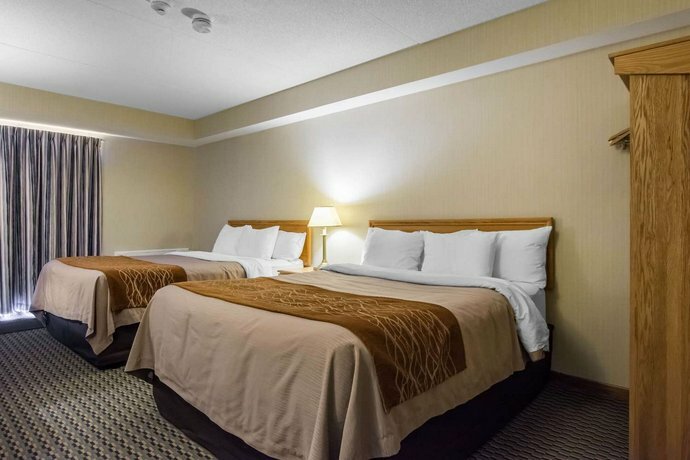 They were characterized as accommodating, attentive and friendly, and were helpful with recommendations for local sites and restaurants. 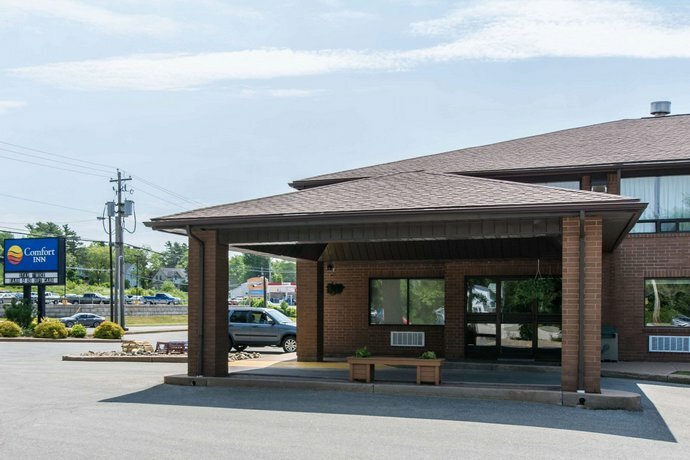 Many guests praised the hotel's location. 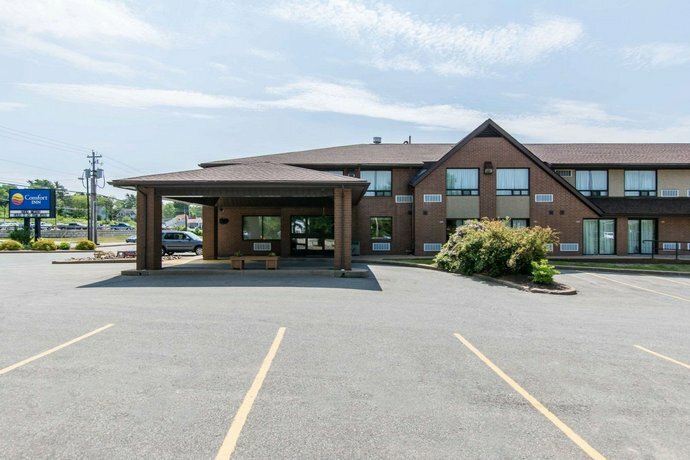 They deemed it within walking distance to restaurants and shopping, close to highway access, South Shore Regional Hospital, and Mahone Bay. 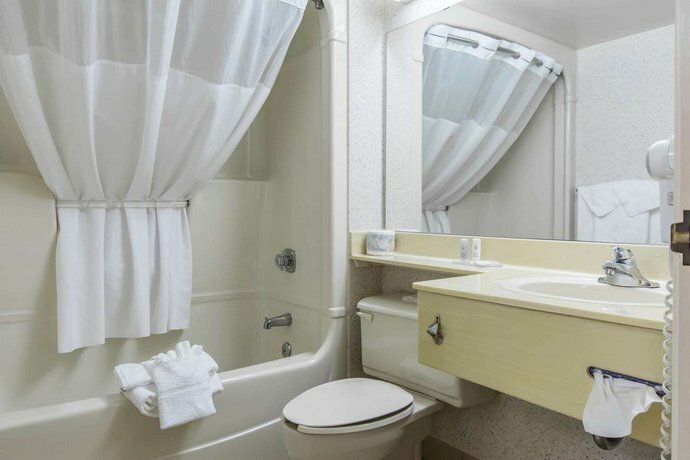 Several lodgers found their rooms to be clean, comfortable, quiet and well-equipped, with a strong Wi-Fi signal. 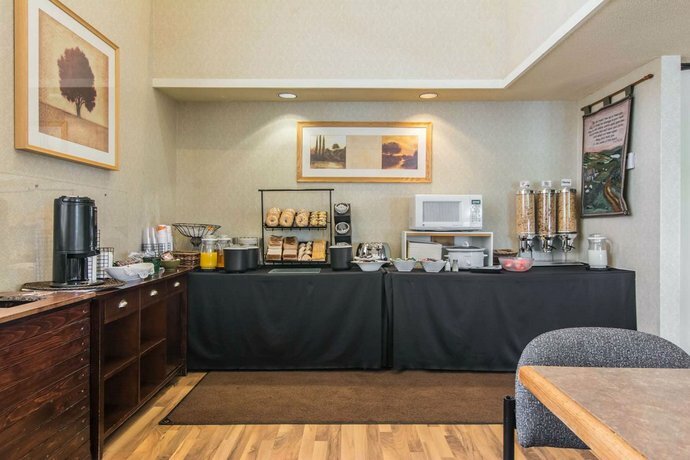 While many of the reviews consulted for this analysis were positive, there were a couple common complaints among them, which included the lack of elevator and the size of the breakfast room. 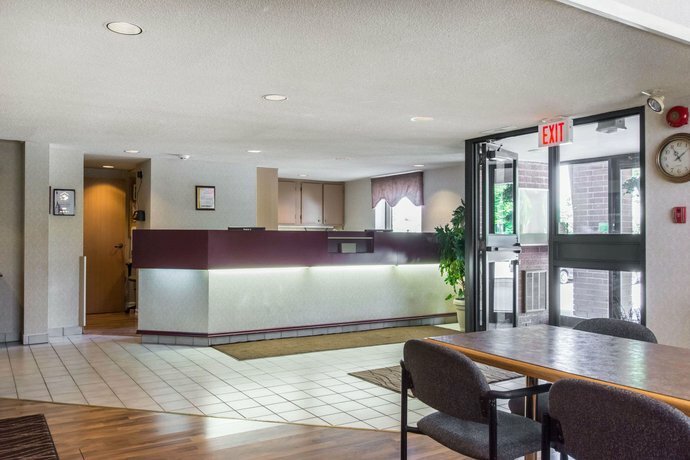 Some guests found the hotel's lack of elevator to be an inconvenience. 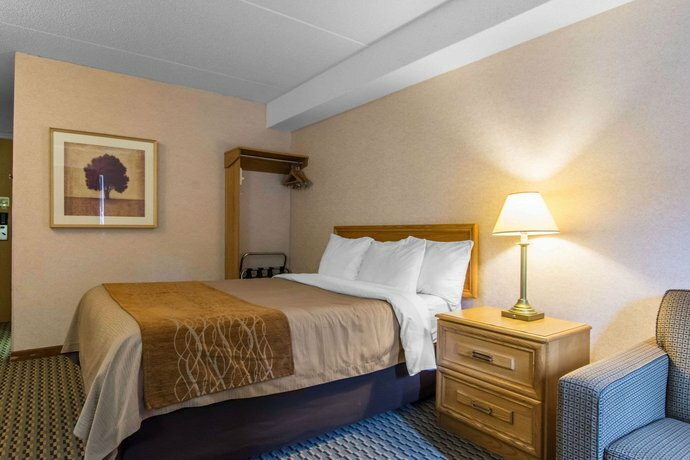 These reviewers recounted having to carry heavy luggage up the stairs, and recommended that guests with mobility issues book rooms on the first floor. 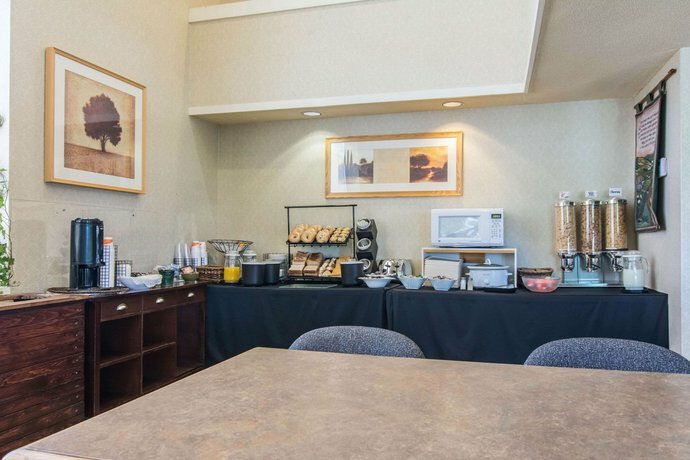 Although many guests were pleased with the free breakfast, a few reviewers complained the breakfast area was too small for the amount of patrons. 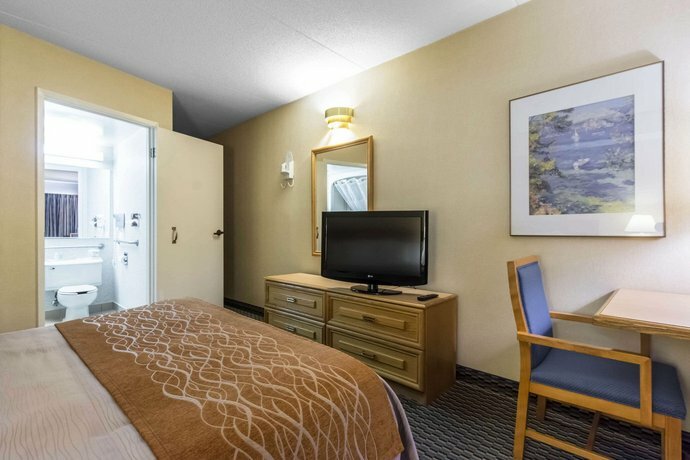 TripAdvisor.com guest reviews ranked the hotel #3 out of 5 Bridgewater hotels from 20 reviews. 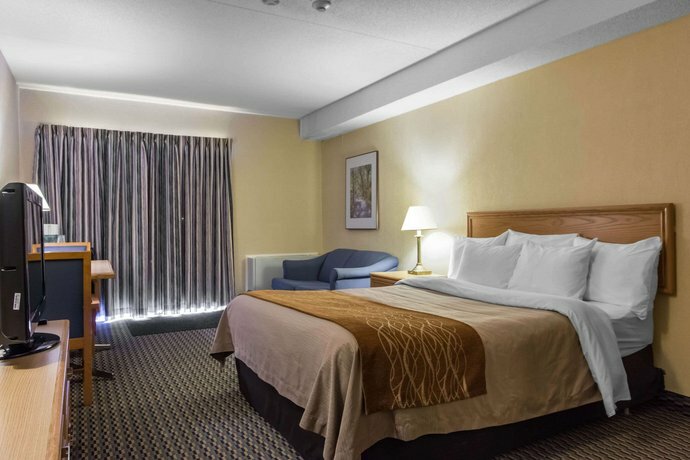 Booking.com guest reviews rated the hotel 7.9 out of 10 from 11 reviews. 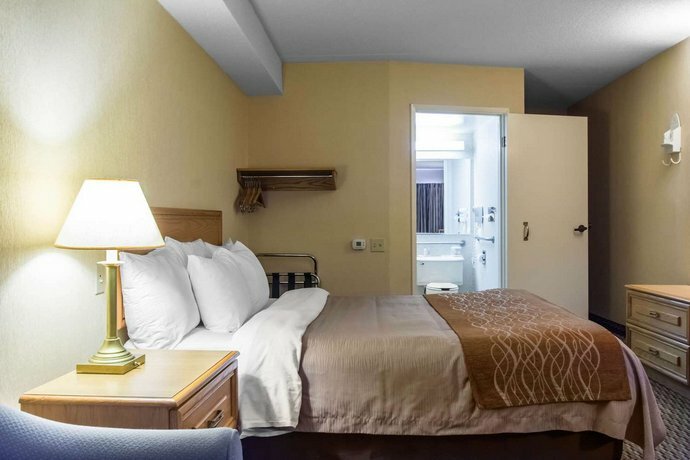 Expedia.com guest reviews rated the hotel 4.2 out of 5 with an 80% recommendation from 5 reviews. 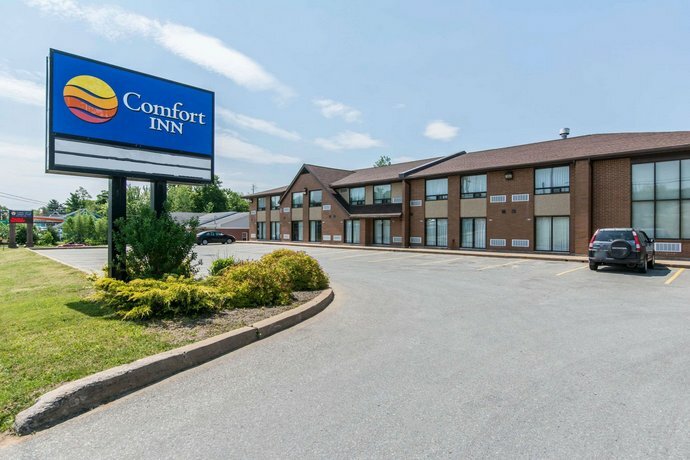 The average guest rating for Comfort Inn Bridgewater is 7.9 out of 10 based on 300 reviews from past guests. 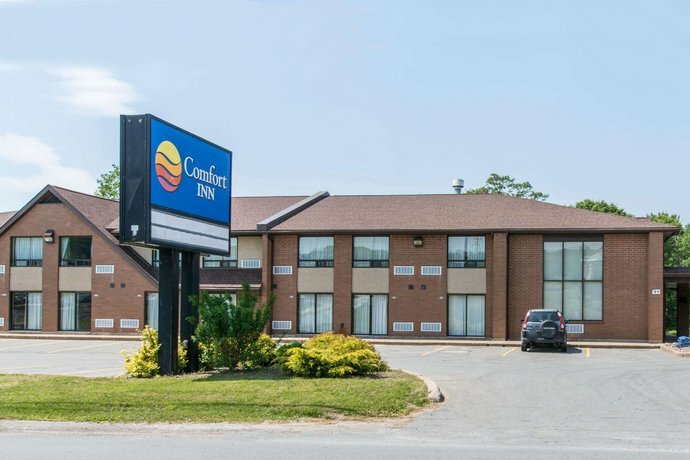 This average guest rating ranks Comfort Inn Bridgewater at #10 out of 12 hotels in Lunenburg.